We strive to produce high quality grass fed beef and fresh vegetables in a sustainable manner. We sell only direct to you at the farmers market in Albury/Wodonga. 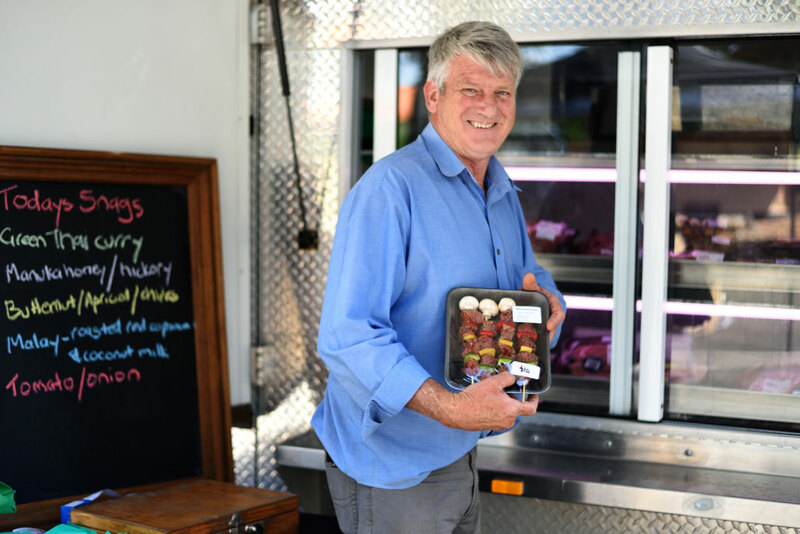 A local Albury farming family of 6 generations producing high quality grass fed beef cattle and fresh vegetables selling direct from farmer to consumer. Our products are produced with you the consumer in mind. We wouldn’t sell you anything we wouldn’t eat ourselves. Be aware where and how your food is produced. Don’t settle for the unknown by direct from a farmer today. Our produced has been sold to the Albury community for over 100 years. You have probably eaten our produce in the few gourmet restaurants we supply. 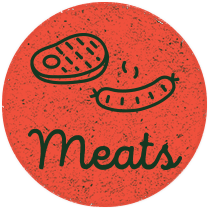 Please find us at the local Albury farmer market and get the full story of whats on your dinner plate.